As Californian duo Deap Vally add a Liverpool leg to their UK jaunt this autumn, Getintothis’ Jake Marley exclusively reports on what promises to be a riotous night down the north docks. 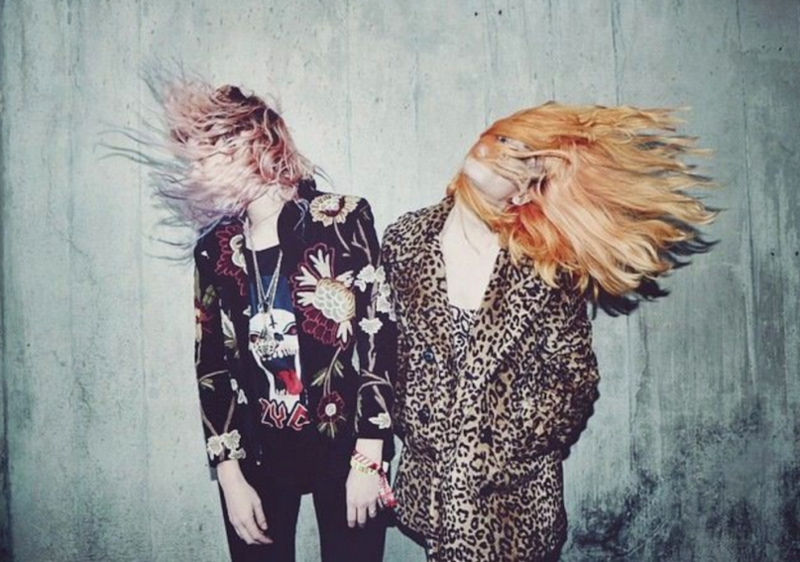 Californian duo Deap Vally have added a fresh Liverpool date to their autumn UK jaunt playing Invisible Wind Factory for a date with EVOL on September 20. 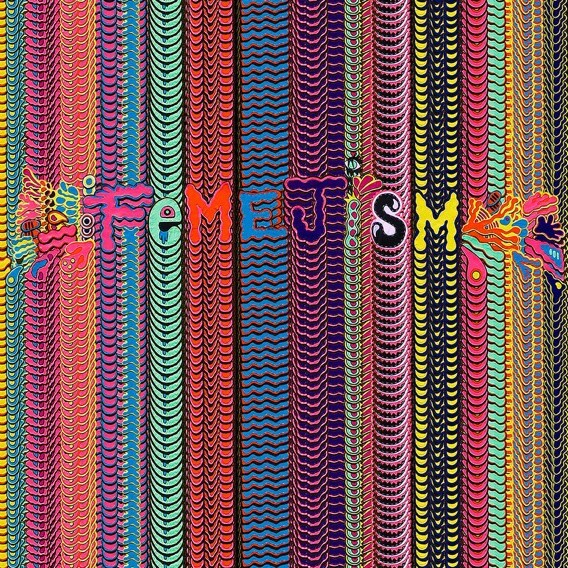 The duo announced the follow-up to their much-loved debut album Sistrionix would be titled Femejism and is out on September 16 via Nevado Music. Having previously rocked the very foundations of The Shipping Forecast, East Village Arts Club and Mountford Hall, this date at one of Liverpool’s hip new music spaces, the Invisible Wind Factory marks a quadruple of Liverpool venues for Deap Vally and is sure to be a riot of gigantic proportions. 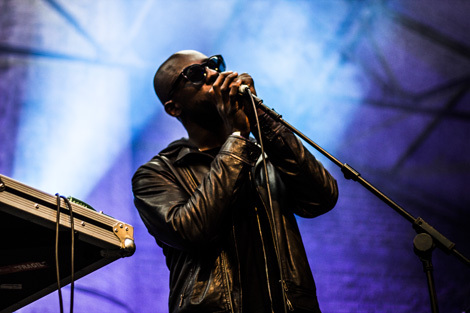 Support on the night comes from Denver Rockers The Velveteers and Liverpool’s own fuzz-driven quintet Indigo Moon. Deap Vally play Invisible Wind Factory, Liverpool, Tuesday September 20, tickets are £12, available 9am Wednesday July 13.